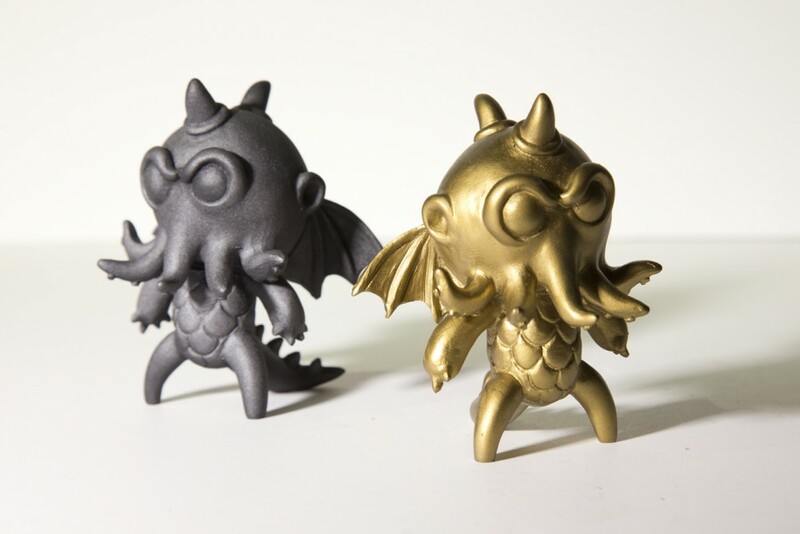 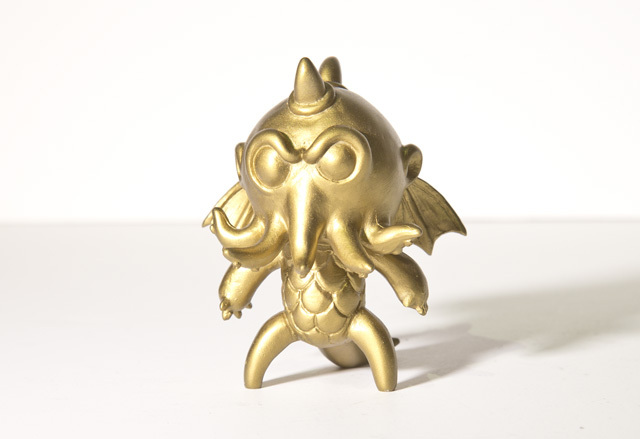 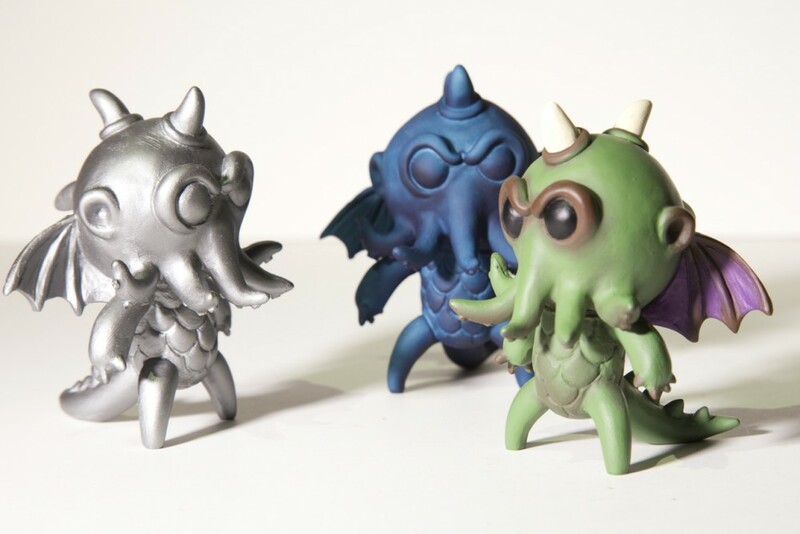 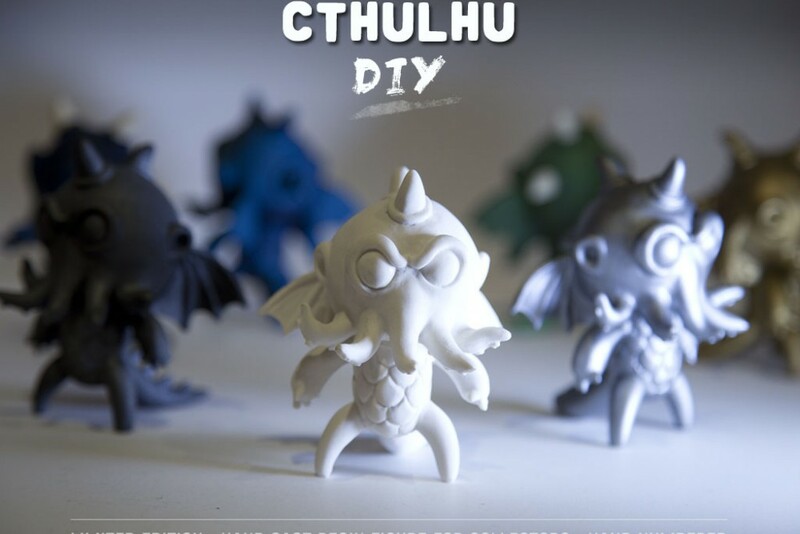 Cthulhu DIY is a hand cast resin figure, Limited Edition and hand numbered for collectors, Unpainted DIY & painted options, 73x76x88mm – 2.9x3x3.5 inches. 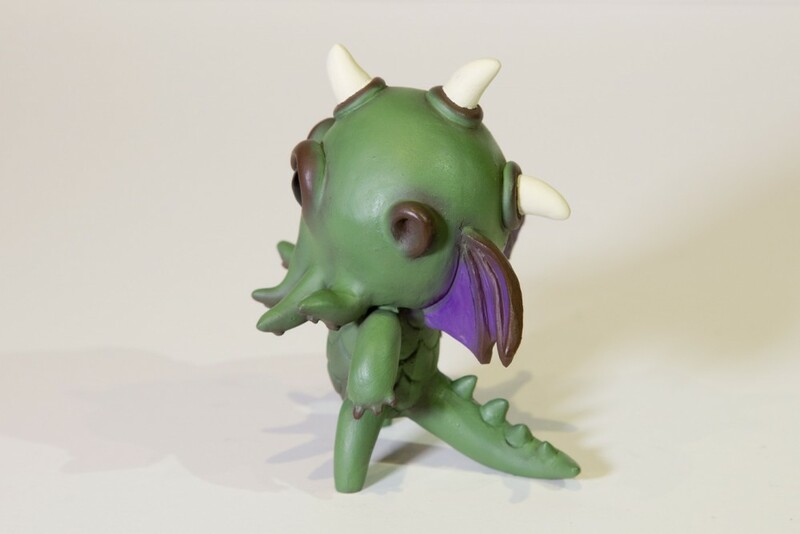 This unique figure is based on an artist design, and as you can appreciate in the photos, is full of precious details. 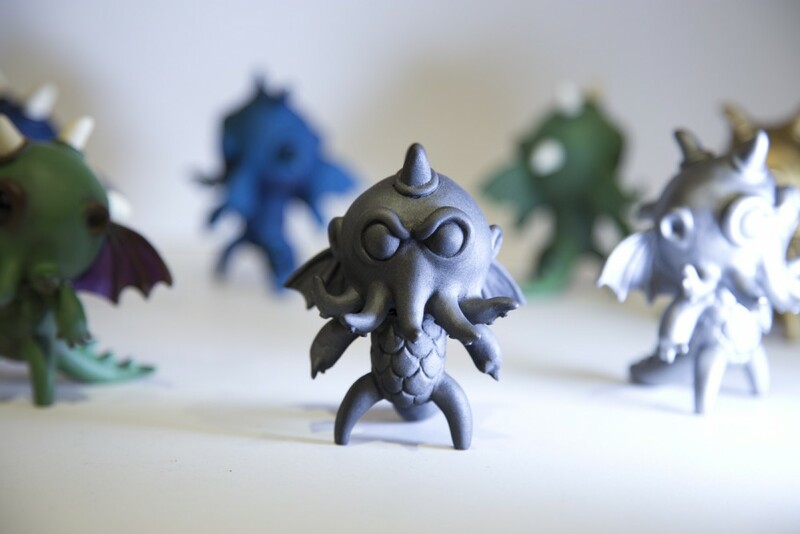 It’s a high complexity figure, and it was not easy to make it real, but we have been working hard to stay true to the artist design. 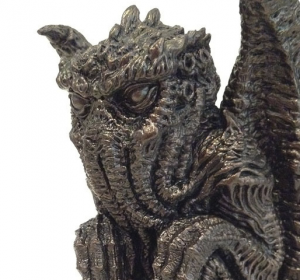 You can enjoy details like the tentacles, the wings, horns or tail at its best, faithful to the particular vision of our beloved mexican artist Anita Mejia.